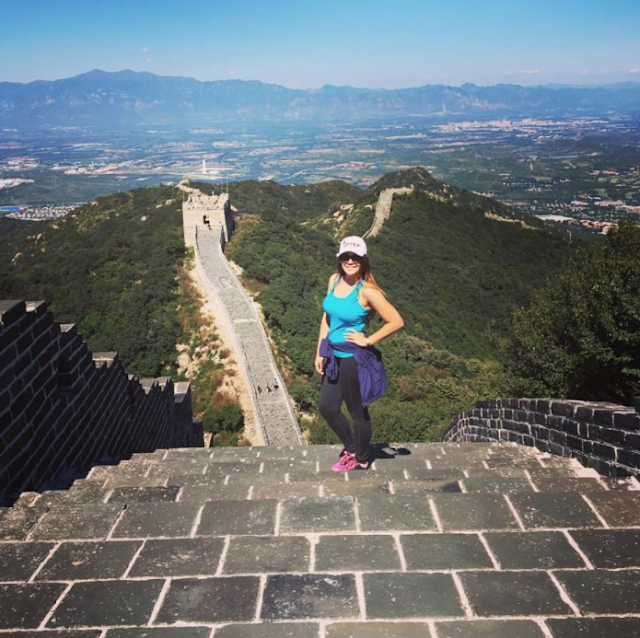 Disney Resolutions: 2017 and beyond! Apologies that I have been a little quiet so far this year. I hope that you are having a great 2017 so far! I wonder what may lie in store for the year ahead. Specifically in relation to the wonderful world of Disney. Consequently, I have decided to make a few 'Disney Resolutions' for 2017! 2017 marks both my Mum's 50th Birthday and my cousin Carley's 40th Birthday, so the family have decided (almost unanimously!) that the best way to celebrate would be with a short break to Disneyland Paris! Despite visiting Disneyland Paris last year, lots is changing for 2017 in light of the 25th Anniversary celebrations! We haven't booked anything yet but are hoping to go during Spring time... watch this space! 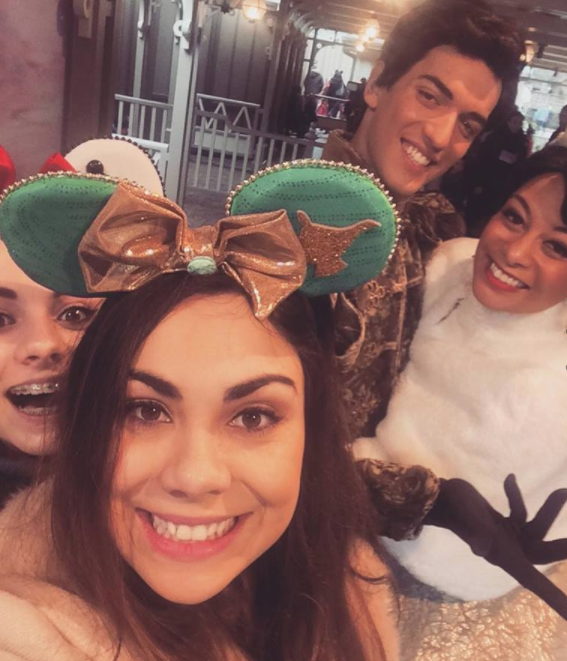 With more and more retailers such as Topshop, ASOS and Primark supplying affordable, Disney merchandise, it is very easy to get drawn in and ultimately, turn one's entire closet into what closely resembles the costume department at Walt Disney World! 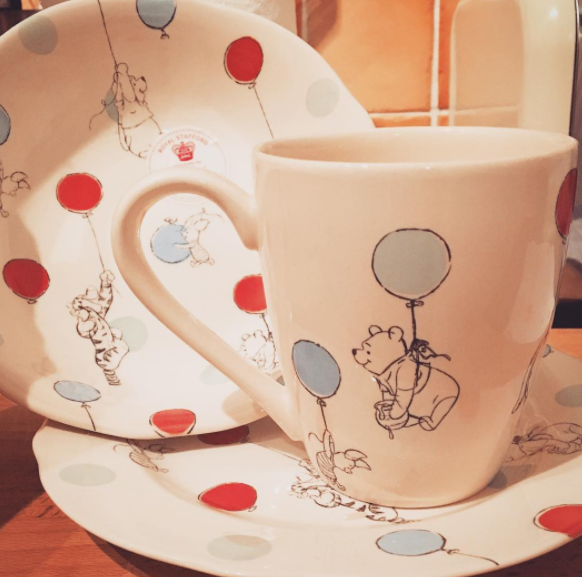 A couple of items I purchased from the Disney X Cath Kidston launch! I am going to try my absolute best to cut down these spending habits during 2017! As a consequence of my shopping, my flat currently resembles a Disney Store rather than the 'chic', 'grown up' apartment of my dreams that I had planned for it to be. Unsurprisingly, Grumpy is less than pleased about this. Thirdly, and completely undermining resolution number 2, I am hoping to complete my collection of Disney Blu Rays in 2017! The latest additions to my collection! 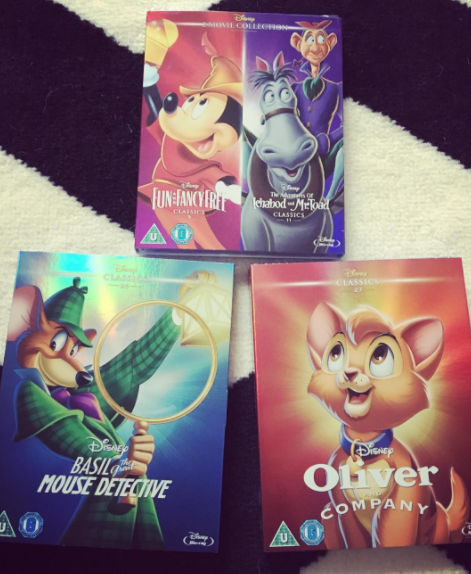 I am currently missing just 14 Blu Rays from the list of 54 Disney Classics, 5 of which aren't currently available to purchase on Blu Ray so we will scrap those! The collection as it stood in 2013... it's grown a lot since then! I started out my collection of Disney Blu Rays in 2013 and I am determined to finish the collection in 2017! This shall be the year that I do it... I hope! Fourthly and finally, this is a Disney resolution, not just for 2017 but for the rest of my life, that I have decided to make... in fact I guess it's more of a 'goal' really rather than a resolution! It got me thinking that I would really like to see more of the world and of course, coincide that with Disney parks where possible! I massively regret not visiting Hong Kong Disneyland whilst we were in China last year; I guess we'll just have to go back or have a layover there one day if possible! If I get lucky and can squeeze in Hong Kong too, then this will be a huge plus but for now, Japan and California are the real goals. How about you? Have you made any Disney resolutions for 2017 or maybe you too would like to visit every Disney park some day? Let me know in the comments section below; I would love to hear from you! ...and this is My Disney Blog! WWWT: What would Walt think? 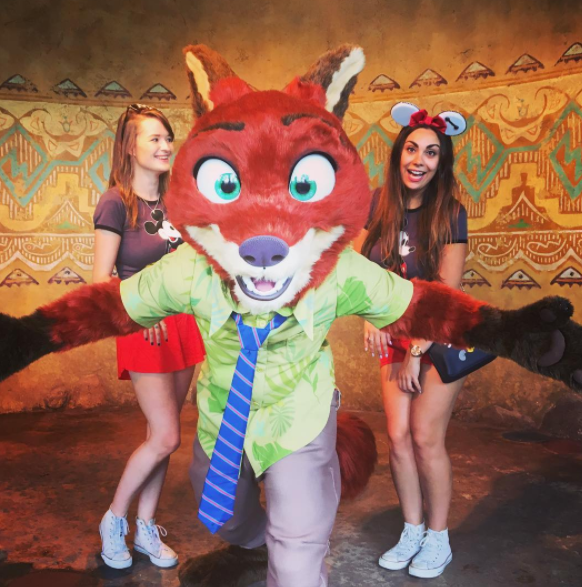 Competition: Win a 14 Day Ultimate Walt Disney World Ticket for You and a Friend! DisneyXCathKidston: What will they think of next? The Definitive Ranking of Disney Wedding Dresses! MyDisneyBlog.co.uk is an unofficial Walt Disney fan created blog. It is not affiliated with The Walt Disney Company in any way. Subscribe to My Disney Blog! My Disney Blog. Travel theme. Powered by Blogger.